One gradually fulfills all Buddha teachings.  Are bases of enlightening beings’ practices. Muhammad is the Apostle of God; and those who are with him are strong against unbelievers, but compassionate amongst each other…. And their similitude in the Gospel is: Like a seed which sends forth its blade, then makes it strong; it then becomes thick, and it stands on its own stem, filling the sowers with wonder and delight. Study of Torah leads to precision, precision to zeal, zeal to cleanliness, cleanliness to restraint, restraint to purity, purity to holiness, holiness to meekness, meekness to fear of sin, fear of sin to saintliness, saintliness to the holy spirit, and the holy spirit to life eternal. We rejoice in our sufferings, knowing that suffering produces endurance, and endurance produces character, and character produces hope, and hope does not disappoint us, because God’s love has been poured into our hearts.